Although there have been discussions about the necessity of bike helmets when riding, there is no doubt that many people feel safer wearing them. Whether you have a road bike or a mountain bike, riding with a bike helmet on means a safer biking experience. In fact, there are even areas where you are required by law to wear a bike helmet. However, when shopping for a bike helmet, there are several factors that you should consider in order to pick the right one. Which is a better choice, mountain bike helmet vs. road bike helmet? Before choosing it’s important to check that the models you are looking at have met the safety standards of the Consumer Products Safety Commission (CPSC) or are endorsed by certified organizations like CE. Other factors to consider are explored below. Bike helmets have two main parts: the outer shell and the inner lining. In standard bike helmets these parts are made separately while higher-end helmets have an in-mold construction where both parts are fused together without glue. Manufacturers build bike helmets this way so they are lightweight yet still strong enough to protect the head. Occasional or recreational cyclists don’t really need a lightweight bike helmet, but racers do. Lighter bike helmets help reduce their overall weight, which can increase their speed in races. The shell is commonly made of strong plastic that can withstand g-force that is at least 300 g to pass the safety standards. The material is also puncture and shock resistant so that the shell should still look smooth. The lining is made of EPS foam that is responsible for minimizing impacts by spreading the force throughout the helmet during a collision. Aside from this, it also provides comfort to your head when the helmet is being worn. All of the types of helmets for biking are designed to provide protection for the head and brain. They are all lightweight and have the same basic parts, which are the shell and lining. However, they do differ in style and other features to cater the need of different cycling disciplines. 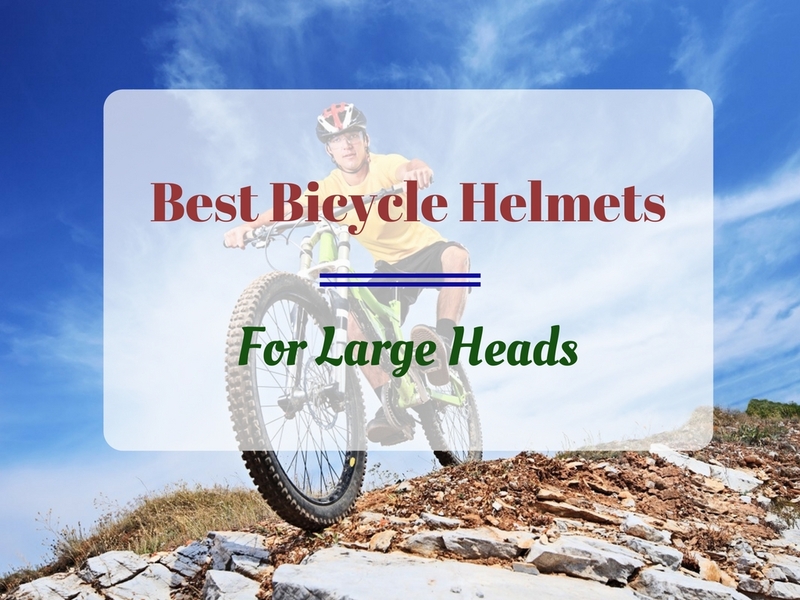 That’s why many people argue about which is best, mountain bike helmet vs. road bike helmet. Here you will learn why both are essential for specific riding applications. If you are someone who rides from time to time, it’s best to choose a recreational bike helmet. This is more economical because this type has a removable visor, allowing you to use it for different occasions and outdoor sports activities. Not only can you use it for commuting, mountain or road biking, you can also use it for other sports such as skateboarding. For people who like cruising and racing on smooth roads, this type of bike helmet is more appropriate to use. Notice that road bike helmets are sleeker and more compact than MTB (mountain bike) helmets. They also have more vents for better air ventilation. Since road bike riders often race, the helmets don’t have any visors that could obstruct their view while pedaling downhill. This type of bike helmet needs fewer vents and more head covering because of the higher risk of injury when riding on uneven mountain terrain. They are built with optimal safety in mind, assuming that when a rider falls, there could be stones and branches that could hurt them. They don’t have so many vents because stones and other objects could enter through the vents and lead to injuries. 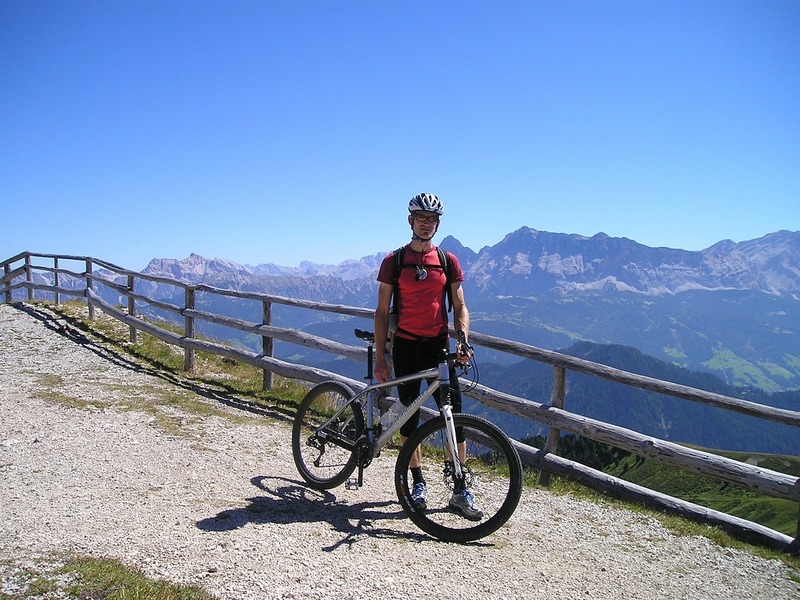 Aside from this MTB bikes are also distinguished for having visors, which hardly affect the rider’s vision since the posture of the body while riding a mountain bike is more upright. Chin Bar: Not all bike helmets have a chin bar, but for those who want overall head and face protection, this is a feature to look for. The chin bar is also responsible for holding the helmet in place while riding. Straps and Sizing Wheel: A good fit can be achieved by adjusting the straps and sizing wheel, so look for a bike helmet with an excellent and easy-to-use sizing wheel that will also hold it in place. Air Vents: This essential for both MTB and road biking helmets as these vents allow airflow, keeping you cool even under the heat of the sun.